The most talked about aha is when a reader forms a new thought. This type of synthesis is dramatic--often causing an audible reaction. What!? No way! Oh wow! Seriously!? I never knew that! When describing this type of synthesis, show a character experiencing it. For example, in the animated movie Tangled, the viewer watches Rapunzel realize she is the Lost Princess. She combines many details and then has the big aha. She'd never realized it before; it's a brand-new understanding to her. As dramatic as this type of synthesis is, it's not the most common one. In fact, if this is the only definition provided to students, many will think they rarely synthesize. However, a synthesis doesn't have to be a new understanding, but a deeper realization of an initial thought. Readers often have some background knowledge--whether it was learned earlier in the text or from previous texts and experiences. Nonetheless, the reader already possesses some understanding about a topic or idea. However, additional reading combined with that initial thinking can extend a reader's understanding. The reader can become more aware or more appreciative of a bigger meaning or idea. In this case, the reader is not having a brand new aha but deepening what he knew/believed previously. For example, in the animated movie How to Train Your Dragon 2, Hiccup already knew some things about himself and about dragons. 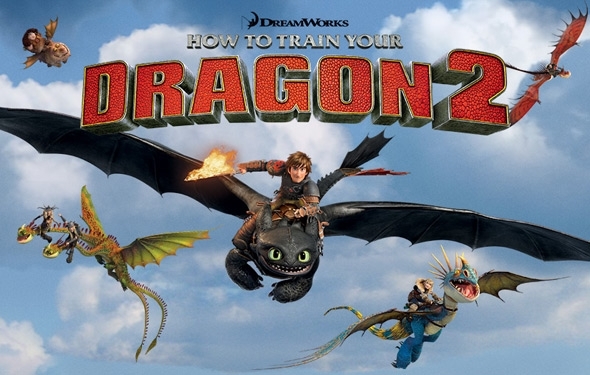 However, after meeting and talking with his mother, Hiccup learns even more about himself and the dragons he trains. His appreciation for himself as a trainer deepens significantly. Mature readers take in details and combine them with their previous thinking. This may result in a deeper understanding--or it may result in a change in understanding. This leads to the third type of synthesis. Part of integrating knowledge and ideas as readers is allowing it to affect one's thinking. Beliefs, ideals, thoughts, and understandings evolve as more information is learned. It's not that the reader was necessarily wrong before. It's just that he only knew what he knew at the time. Consequently, some ahas do not deepen what was known before, but rather they result in an opposite or alternate perspective altogether. 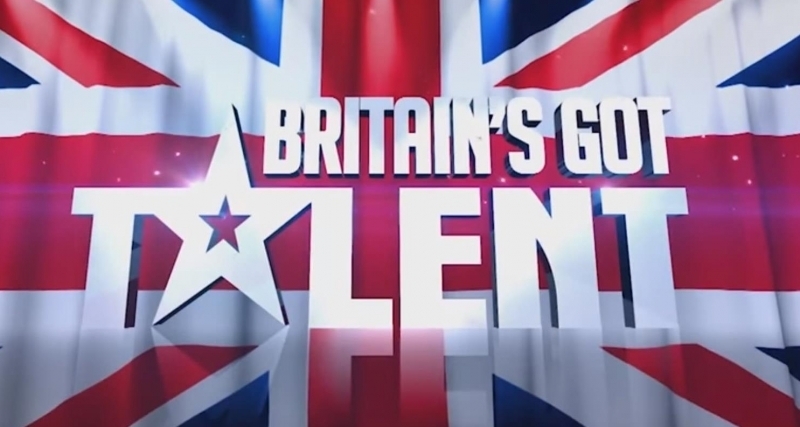 This is observed regularly in various television talent shows (e.g., Britain's Got Talent). For example, when Susan Boyle walked on the stage, it was clear what the judges and audience thought of her. But once she began singing, the viewer sees a synthesis in action. By the end of the song, the judges and the audience are on their feet, revealing the huge ahas they'd each experienced. When teaching synthesis, it's appropriate to name it as an aha. However, broaden this definition to include all three types--a new aha, a deeper aha, or a changed aha. To introduce the six comprehension strategies, consider reading different picture books, teaching the six comprehension songs, or--you could use movie clips.